The Victoria region is on the hook for $750,000 now that plans have officially fallen through on the proposed site for a controversial sewage treatment plant. It's the latest in a long-standing saga of the provincial and federal governments demanding the area's regional district improve its sewage treatment practices, which fall short of meeting regulations. The region pumps about 130-million litres of raw effluent daily into the Juan de Fuca Strait, which has prompted harsh criticism from environmentalists, as well as the province's American neighbour. Last year, Washington state called for a Victoria tourism boycott to force the issue; though scientists maintain the ocean acts as a natural toilet that flushes and disperses waste with minimal environmental impact. 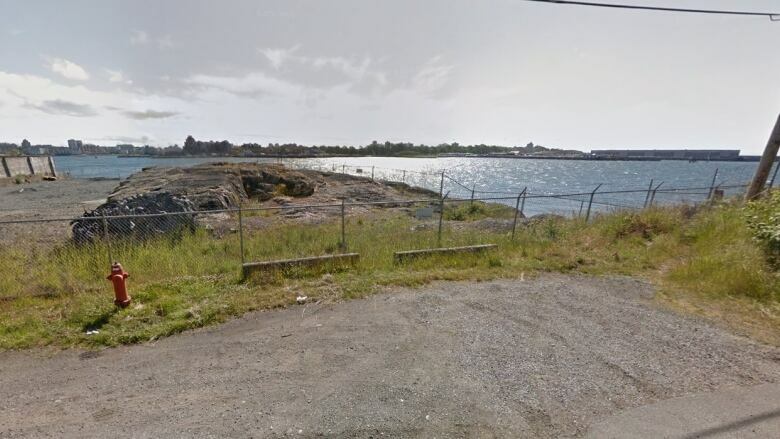 The area's regional district will hand over quarter-million-dollar cheques to a trio of firms that submitted bids for the facility, which would have been located in Esquimalt, B.C. The region has until 2020 to complete the estimated $750-million project if it hopes to receive funding help from the province and the federal government.